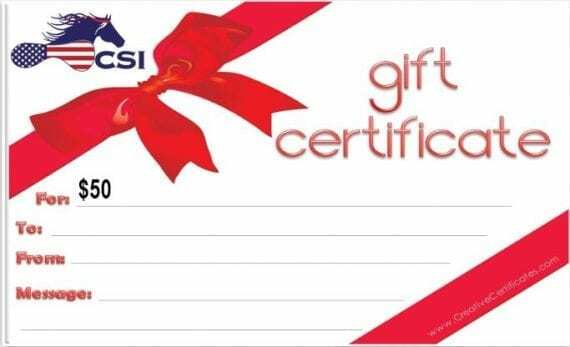 Gift certificates are the perfect solution when you just can't find the right gift or you're short on time. Gift certificates make a perfect present for friends, family, and business associates. After purchase you will be given a link to download the gift certificate and you will be emailed a unique code to redeem the gift certificate online or over the phone. Please note the $415 gift certificate covers the cost of one standard pad and shipping costs.